A northern Michigan community lost 40 percent of its population between 2016 and 2017, according to new data from the U.S. Census Bureau. Fife Lake Township could soon lose tens of thousands of dollars in state funding due to the change. On a morning in late spring, my husband and I canoe a section of the Manistee River. Close to shore a merganser duck is swimming with ten ducklings in a row behind her. Ten. So I start to wonder, “Can mergansers count?” How would she know if one of her babies was missing if she can’t count? Yet, as we glide past her, Mother Merganser doesn’t even turn her handsome brown head to check on her brood. She trusts that they are right there—all ten of them. And they are, in one long undulating line. Eunice Kennedy Shriver was the sister of President John F. Kennedy, and Senators Robert F. Kennedy and Ted Kennedy. With her husband Sargent Shriver, she had five children, including journalist Maria Shriver. 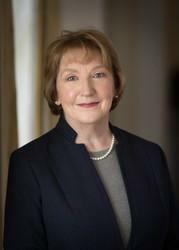 Guest Eileen McNamara worked at the Boston Globe for 30 years as a reporter and columnist. Her latest book is called “Eunice: The Kennedy Who Changed the World.” Eileen talks this hour with Interlochen Public Radio reporter Morgan Springer. Morgan asked Eileen why she gets angry when people lump all the Kennedy sisters together. Nine moths ago, on August 21st in 2017, the Moon eclipsed the Sun and its shadow entirely bisected the United States, from sea to shining sea. Since nine months is the amount of time it takes for a normal human gestation, it’s fitting to consider that phenomenon then, and see what’s going on now. Most obituaries are rather similar—idealized portraits full of memories and tributes and good deeds. But occasionally I read something original and striking that makes me think—not only about the person who died but about myself. This happened recently when I read the sentence: “He loved his life.” He loved his life! I wondered if I could say the same? It haunted me, that phrase, and I began to talk with friends about it, asking what they thought it meant, to love your life. “None,” my daughter says, grinning. We are sitting at the kitchen table, drinking coffee and catching up. Sara is married now and working two jobs, so we grab whatever time we can to be together. “Maybe there was one thing,” she says, and I wonder what it could be. Hoping she might say how much she appreciates the way I read her books or helped with homework. 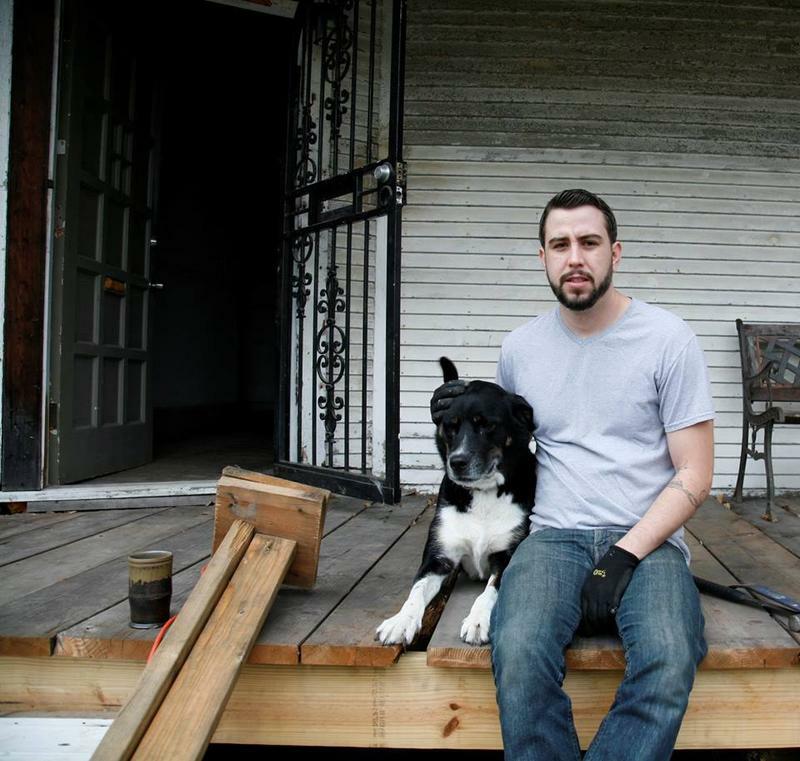 At age 23, Drew Philp moved to Detroit and bought a house for $500. He spent the next few years renovating it, living without heat or electricity. Drew wrote a book about his experience, called “A $500 House in Detroit: Rebuilding an Abandoned Home and an American City.” He talks this hour with WTCM NewsTalk 580 radio host Ron Jolly. Ron asked Drew where he grew up. In Tuesday's election, voters passed two school bonds in northwest Lower Michigan, while two narrowly lost. It worked out for Cadillac Area Public Schools this time. Its bond proposal failed last year, but yesterday a new proposal – for slightly less money – passed with 56 percent of the vote. 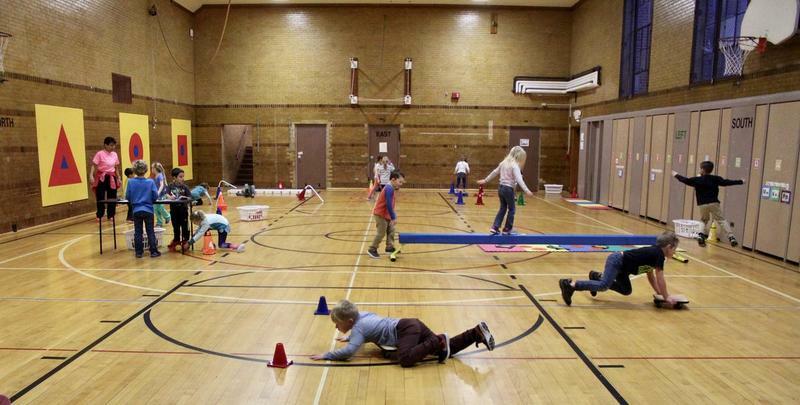 Now $65.5 million will go towards things like a new early childhood center, renovating buildings and equipment. 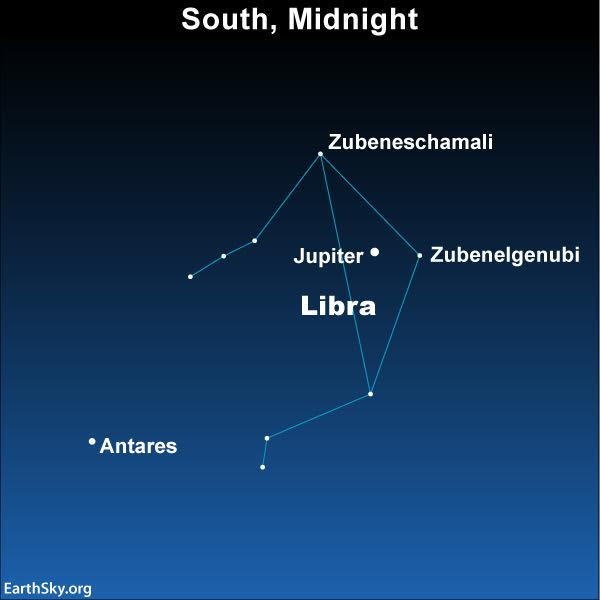 Jupiter comes to its annual opposition with the Sun this week, a king among gods, who’s appearing these nights as though he were stepping into the southern tray of the scales in the constellation Libra. Such a set up begs for a tale from “The Storyteller’s Night Sky” so here’s one! I grew up with a very frugal father. Having lived through the Great Depression, he had a “cash and carry” philosophy. This meant you paid cash for purchases and didn’t purchase unless you had cash. My mother was the opposite of frugal which was a source of problems in the marriage—problems my father often brought to me. “She spends so much,” he complained but I couldn’t stop her. What I could do was be careful with money and I still am. 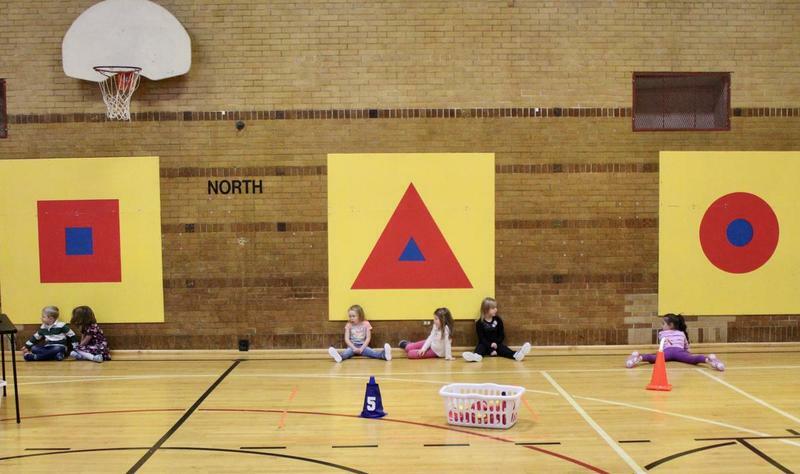 School districts across Michigan are asking voters for more money for building renovations and equipment. More than 20 bond proposals are on ballots Tuesday, May 8. A number of those districts are trying again after bond proposals failed in previous elections. 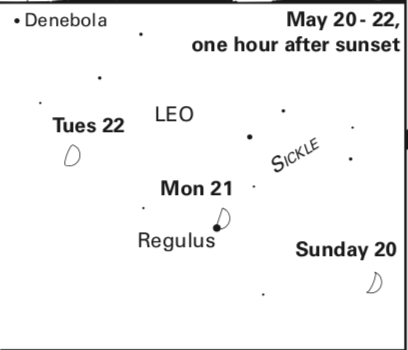 The mighty constellation Hercules is rising up in the night sky this week, in the east after 10 pm, and bearing mystery in his wake. 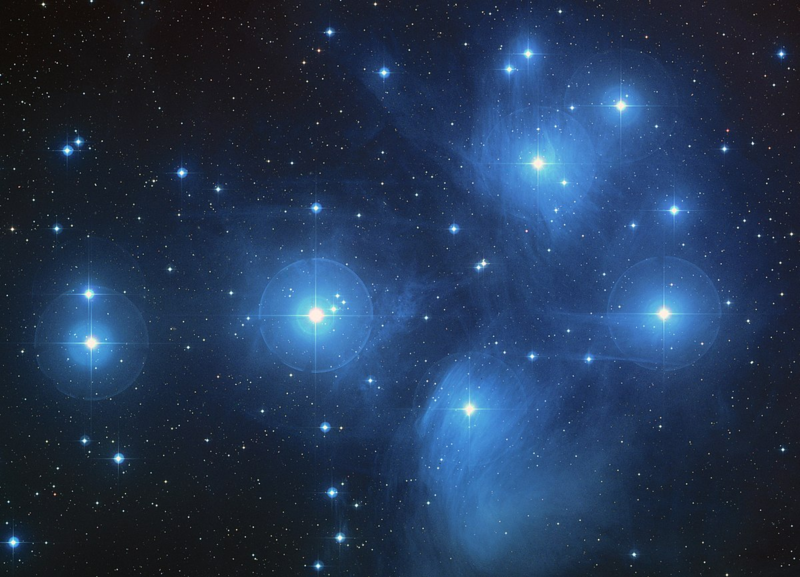 Before the Ancient Greeks saw the hero Hercules in this region of sky, the constellation was known as the Kneeler, because the figure appears upside down on bended knee. Years ago I worked with a woman I’ll call Janet. She often arrived late, full of apologies and excuses. Her car wouldn’t start, the dog got away, her kids missed the bus. We all sympathized at first, but when the behavior persisted and the excuses came round again, we just looked away. Still, I enjoyed Janet’s company and occasionally we got together outside of work—where it was the same story. I’d be waiting at the restaurant for a half hour before she rushed in, breathless and explaining. She ran into a friend, she had to answer a call. 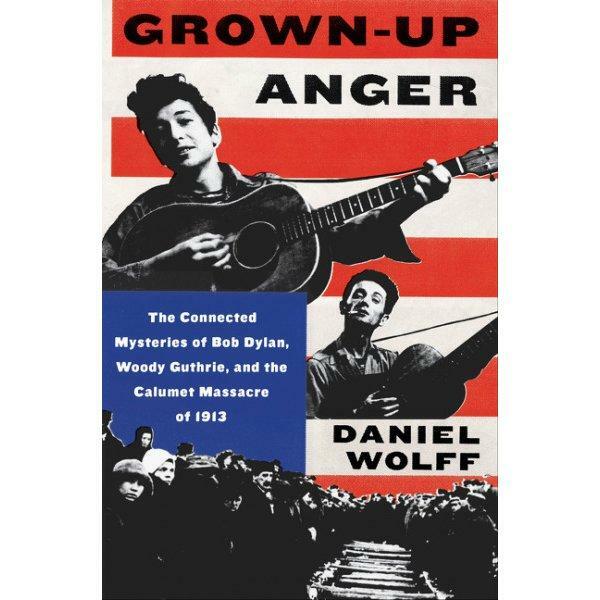 On the next edition of Michigan Writers on the Air Aaron Stander interviews Daniel Wolff, author of Grown-Up Anger: The Connected Mysteries of Bob Dylan, Woody Guthrie, and the Calumet Massacre of 1913. And, Anne-Marie Oomen about her most recent publishing project, The Lake Michigan Mermaid. 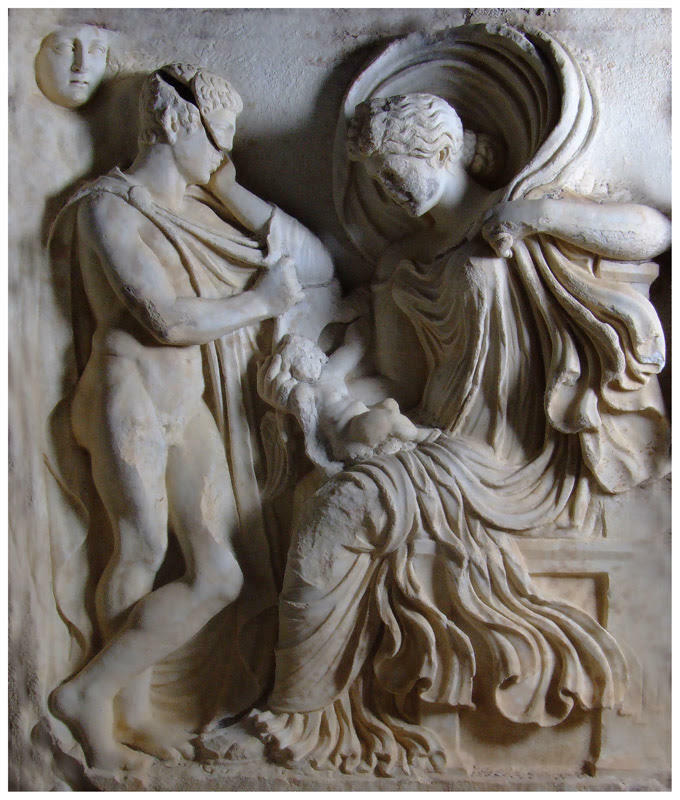 At the end, Fleda Brown provides an audio essay on Michigan poet Patricia Clark. Update 4/30: An interview between IPR's David Cassleman and Morgan Springer has been added to this post. 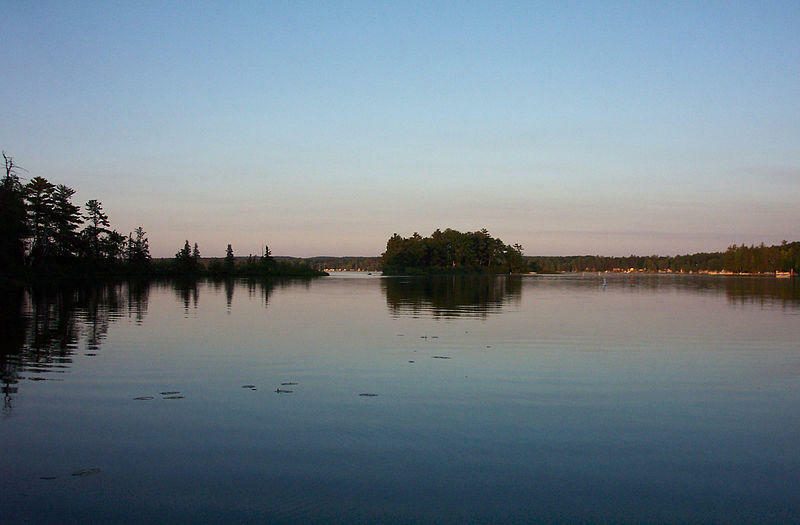 A legal dispute about religious discrimination at a Michigan summer resort is moving forward. 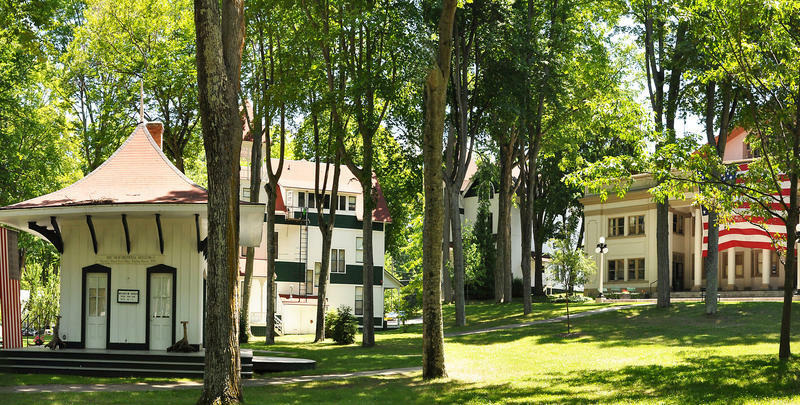 Bay View Association near Petoskey only allows practicing Christians to buy property there, which the Bay View Chautauqua Inclusiveness group – group that's suing – says is illegal. IPR's Morgan Springer has an update on a federal lawsuit challenging Bay View Association's rules excluding non-Christians from membership. A private group will buy a 40-foot cross memorial near Ludington for $800. 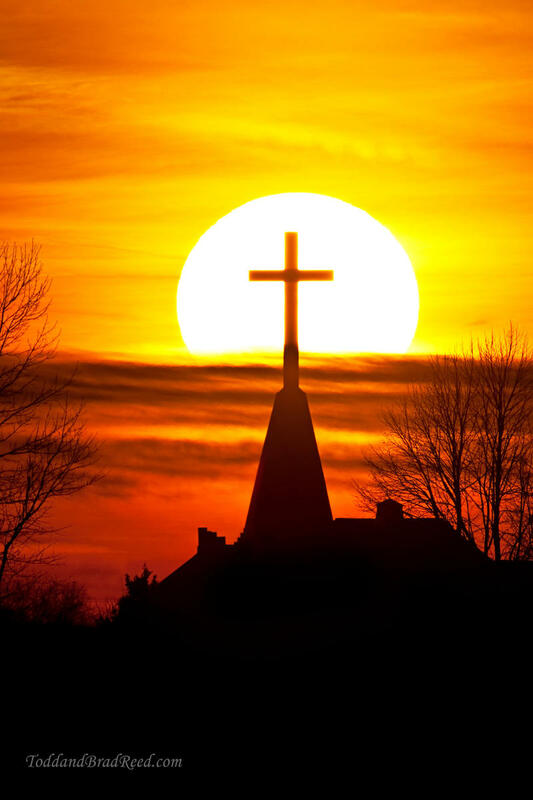 Last night, the Pere Marquette Township Board of Trustees voted to sell the one-acre property containing the cross to the Pere Marquette Memorial Association, which plans to maintain the cross. The cross memorial was built in 1955. It honors Pere Marquette, a Jesuit missionary who came to Michigan in the 17th century. 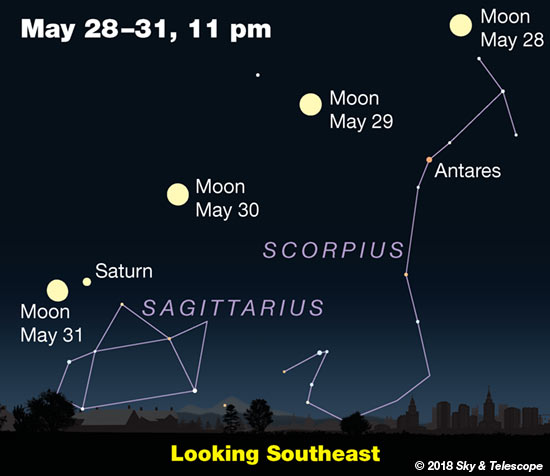 Next week we’ll be halfway through Spring, and in the sky you’ll notice that the constellations of the bull and the giant are setting, while the golden crown and the lyre are rising. 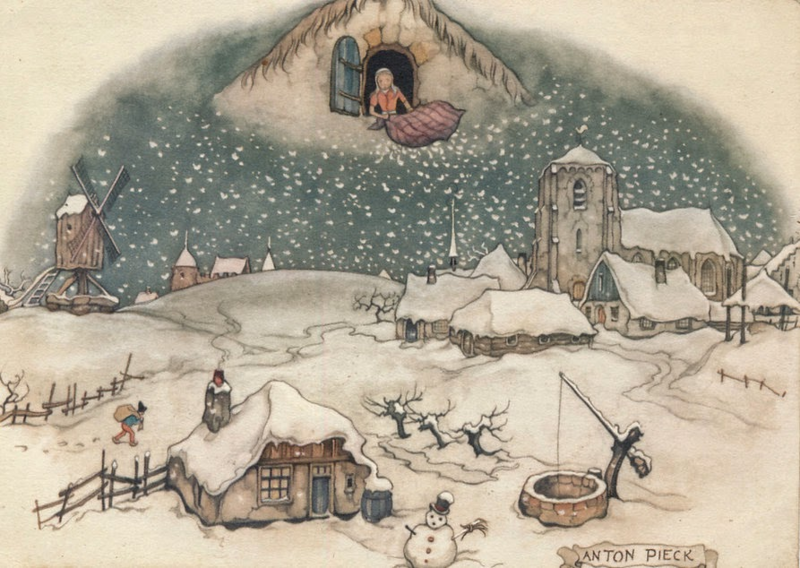 And if you want to make your way through the lingering snow on the ground this late in April, then consider this tale from the Brother’s Grimm. The tale is “Mother Holle” and it’s got the usual set up of stepmother-dislikes-beautiful-stepdaughter-and-prefers-her-own. In my family, dinner ended with the children being excused to go play while the parents and grandparents stayed at the table to drink coffee and talk. At first, I was eager to leave but as I got older, I yearned to stay and listen. When I was finally invited to join the adults (somewhere in adolescence) I discovered the price of admission. If I drank half my milk, I could fill the glass with coffee. What a privilege! And what an awful taste! 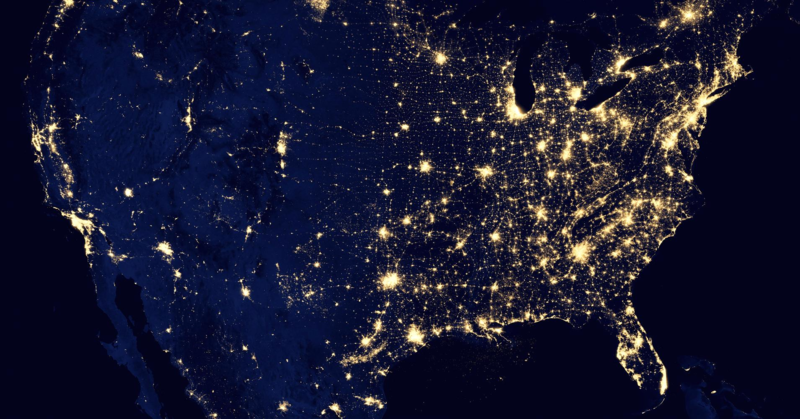 The April New Moon occurred Sunday, April 15, which means that night sky advocates around the world are celebrating International Dark Sky Week, with the intent to create greater awareness around light pollution and what it costs us in energy use, in habitat stewardship, and in our own health and well being. In my mid-twenties, I moved to Chicago to live with some college friends. Our apartment was on Dearborn Street, an interesting old neighborhood a few blocks north of the Rush Street jazz clubs. I had never lived in a big city before and although it seemed full of glamor and possibility, it also seemed full of danger. I was on constant high-alert, imagining a mugger down every alley. 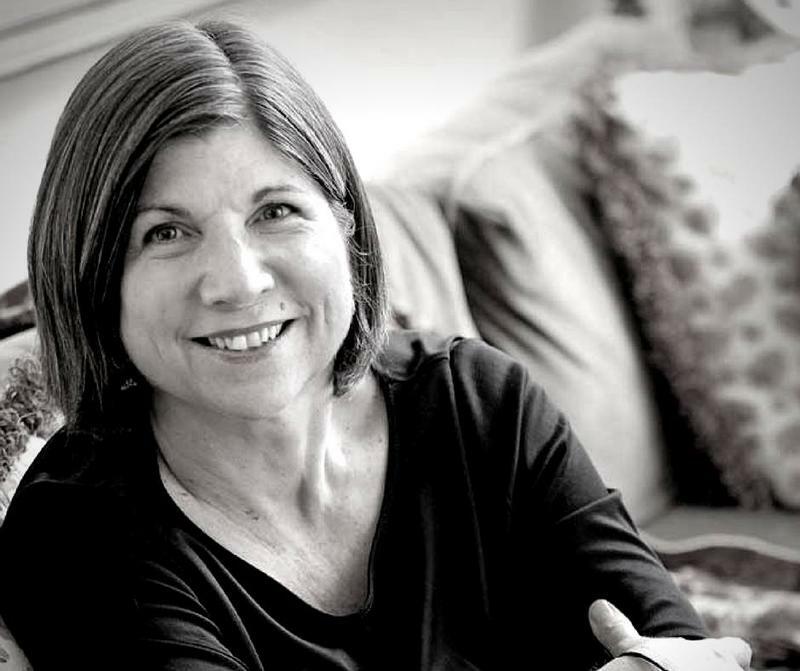 Anna Quindlen is a New York Times columnist and a prolific author of novels and nonfiction books. Her book “One True Thing” was made into a movie starring Meryl Streep. Quindlen’s latest novel is “Alternate Side,” about a New York City family whose idyllic life is shaken by a violent act on their quiet cul-de-sac. She talks this hour with Cynthia Canty, host of the Michigan Radio program Stateside. To begin, Cynthia asked what Anna wanted to be before she decided to become a writer.